Steinberg’s Cubase has long been a favourite among certain composers and music production professional and with Cubase 10, there are a lot of features that are a result of user feedback, solving real-world music production problems. REVerence, the convolution reverb in Cubase Pro, also now includes 20 new impulse responses, covering a range of vintage reverbs. On top of that, AAF import/ export has been added, along with improved workflows for editing to picture, plus the Steinberg Virtual Reality production suite that offers tools for producing VR content. 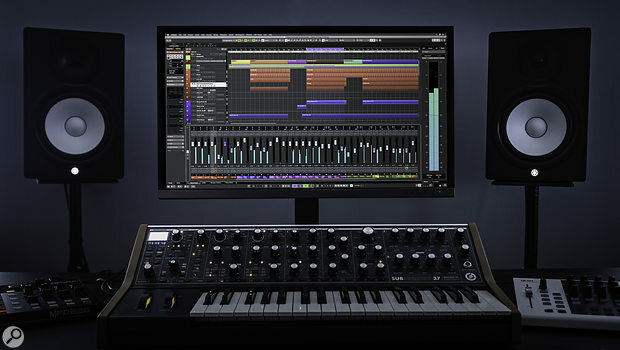 Added to Pro and Artist editions of Cubase 10 is Distroyer, a remarkable addition to the list of effects processors that infuses asymmetric distortion. Side-chaining has also been simplified, making setting up a sidechaining as simple as a few clicks. Since both editions feature the unique Note Expression capability, this has been expanded to support MIDI Polyphonic Expression (MPE) for multidimensional controllers. Upgrades across all versions (Pro, Artist and Elements) include new metering elements in each module of the mixer, big improvements to Groove Agents SE 5 across both its interface and acoustic and electronic drum content. The audio engine has also been refined, now supporting 32-bit integer and 64-bit floating-point audio for recording, importing/exporting, and converting. 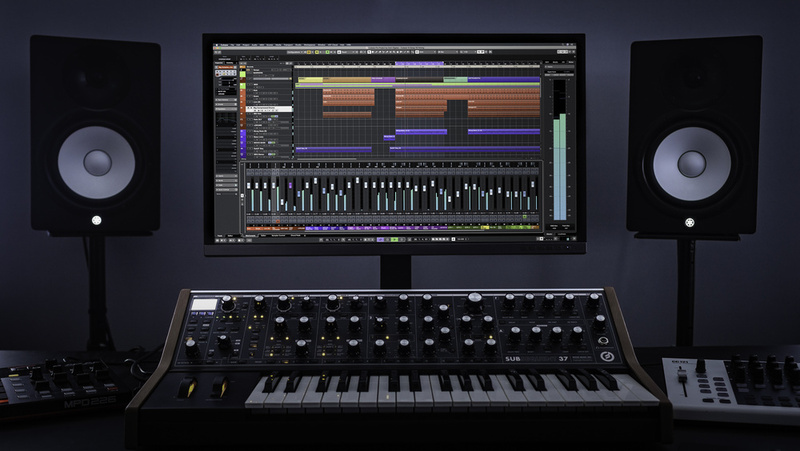 Plug-ins have been redesigned and can now be dragged from the Media Rack and dropped directly into the project, creating an instrument track automatically, while the user interface supports HiDPI for high-resolution displays. A Latency Monitor lets you quickly and easily know exactly where — and how much — latency is occurring. All versions are out now. Pro will cost €579 boxed (€559 as a download), Artist will be €329/€309 meanwhile both boxed and download versions of Elements will come in at €99.99.